Namrata Shirodkar after becoming Miss India, in 1990's became an actress and met Mahesh on Vamsi sets. Her life changed after that. Even though she got many offers to continue as an actress, she chose to live as the support system of Mahesh. She took over his finances giving him stability and tension free. She is taking care of their kids, their house and even their new business, AMB Cinemas. Along with them, she also listens to scripts of Mahesh and gives him advice on the script selection. She is also taking care of his philanthropy activities. Superstar Mahesh is a brand that is built carefully by Mahesh and Namrata both. Her contribution in his life cannot be taken granted and Mahesh too respects her alot. Even fans of Mahesh like her being available and respect her unconditional love towards Mahesh. 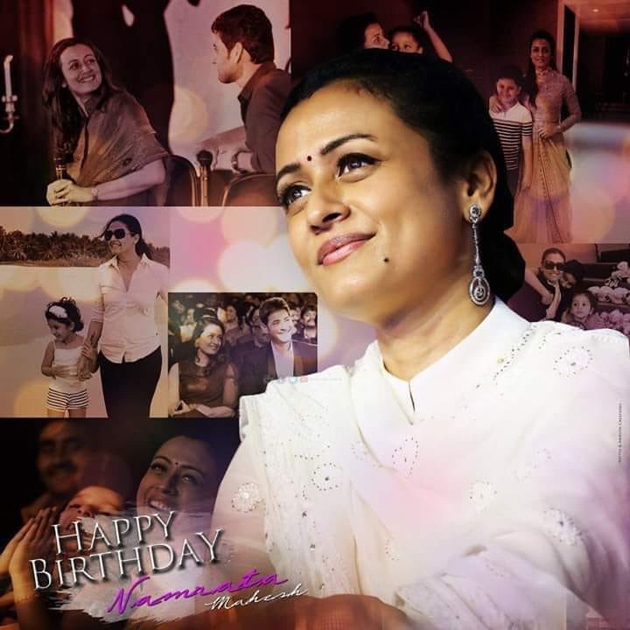 As they all successful men will have a woman behind, Namrata is behind Mahesh's success. Rajamouli To Shift His House To #RRR Sets? Photo Story: Madhavan Transforms Himself! !